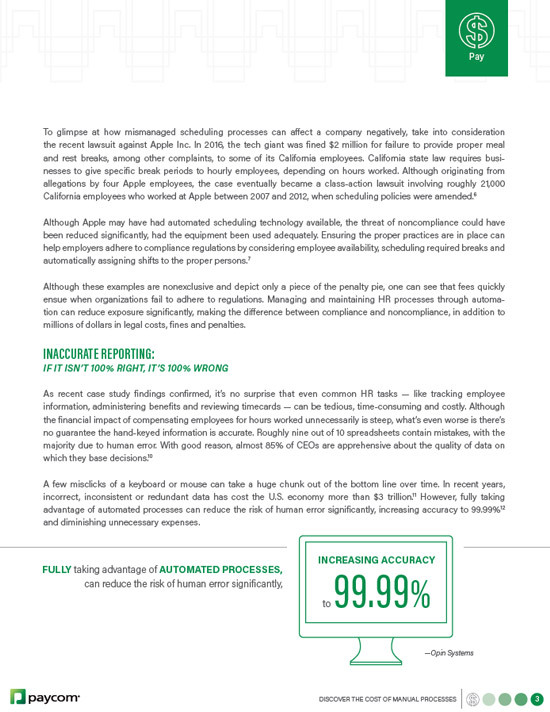 Investing in the right HR technology is important, but so is putting the right automated practices in place to maximize your ROI. 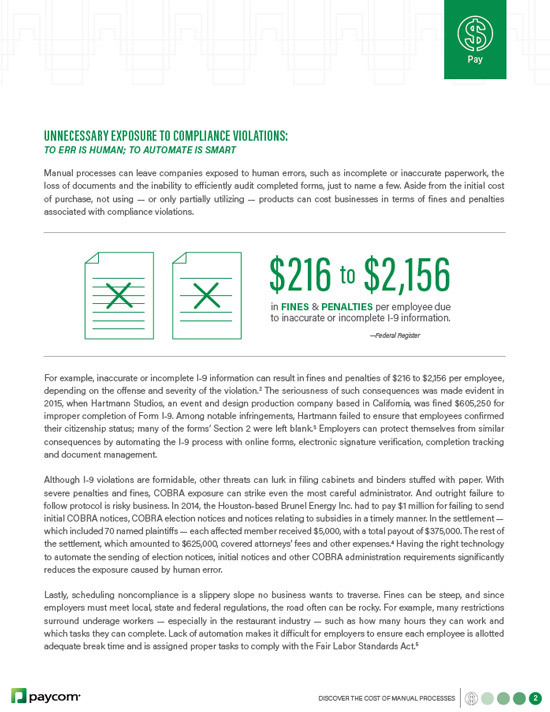 If not, you might be unknowingly exposing your organization to costly compliance violations, inaccurate data and other significant threats. 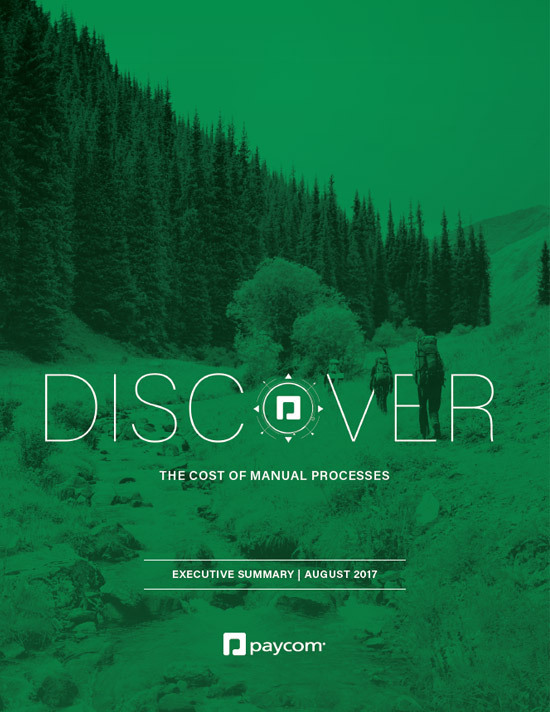 In this executive summary, learn about the risks of costly manual processes and how HR technology should protect your company.